Isaak Brodsky, V.I.Lenin and a Demonstration, 1919. Oil on canvas. 90 x 135 cm. The State Historical Museum, Moscow Photo © Provided with assistance from the State Museum and Exhibition Center ROSIZO. The State Historical Museum, Moscow. As a human being he did not live up to this ideal, no one could. I am in agreement with those who tire of hearing (leftist) people cite him chapter and verse. I loved Stoppard’s gleeful Brechtian treatment of him through consul Henry Carr’s fading memories. Loved the brilliant physical acting of Forbes Masson as Lenin (even at this grand moment when he is being called back to Russia) tossing his beruffed head when dismissed in a huff. Sticking his neck through a window to sing. Working hard at the library writing his book. Loved the socialist burlesque scene, the whole of the witty repartee, the sudden hilarity. The limericks. I admire Lenin. I am still troubled by him because I never did agree with his vision for achieving the revolution. Because he was conservative in many ways, his taste in art and music among them, and he had no right to stamp down on the wild flourishing of creativity that the revolution both inspired and made possible. I think his praxis arguably set the stage for what happened in Russia under Stalin. And of course Stalin was inexcusable, unforgiveable, unforseeable, caused the death of millions. He betrayed everything the revolution stood for. But goddamn, wasn’t the Russian Revolution glorious for a while? Didn’t it end the terror of the Okhrana and desperate lack of nutrition/education/health care/housing/women’s rights/right-to-anything-at-all-especially a decent life or a dream for the future that comprised existence for so many existing, just existing, under the tsar? Didn’t it open up conversations about democracy and the rights of workers, women, ‘colonised subjects’, writing, art, space travel, architecture? Didn’t it go beyond survival to start thinking about the meaning of a full life for all and create a moment when suddenly the whole world stopped and wondered if that were possible? 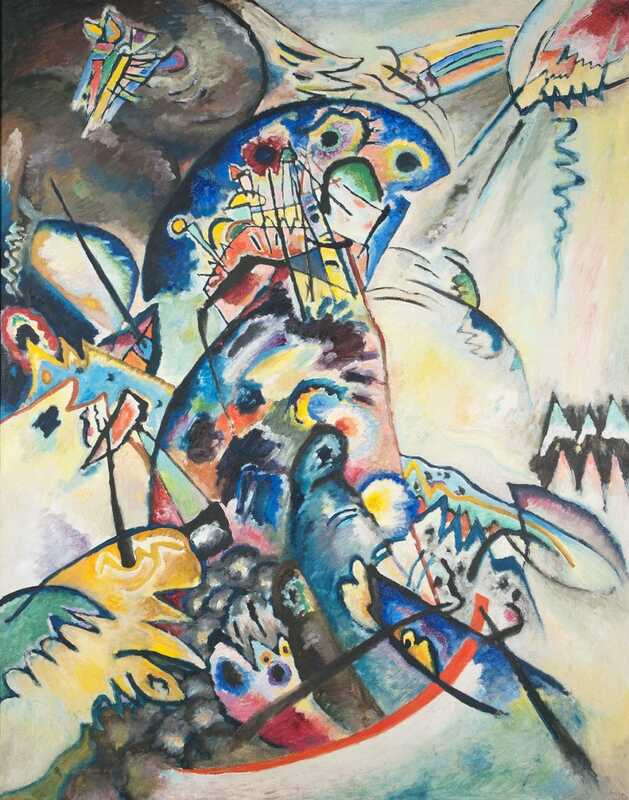 The show arrives, I think, at a particularly timely moment, when artists here in the West have fallen in love all over again with the idea of supposedly avant-garde art as a vehicle for promoting supposedly leftist political causes. As such, the event at the R.A. offers a spectrum of what can only be described as awful warnings. I’m not quite sure what that means exactly, staring at it doesn’t help. I’m not sure if the awful warnings are for artists to beware left politics because that leads straight to the gulag (as if art weren’t always political already), or that those fighting for a better world should avoid the avant-garde at all costs. (I’m rather sure that’s not what she’s saying, but makes me laugh all the same.) There’s a similar dire warning of something or other in the Guardian. Do not celebrate this art it says. It rather turns my stomach. 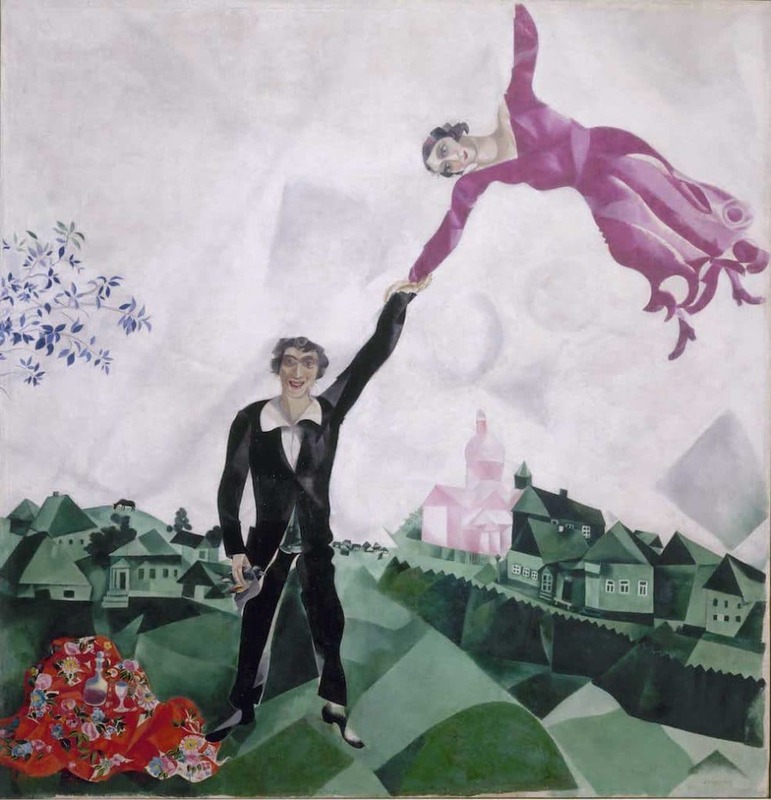 Many Russian artists, philosophers and writers were nostalgic for the beauty and charm of the old Russia, rapidly disappearing under the boots of the proletarian masses. I lie, that was the most extraordinary of the sentences the exhibition exhibited. As if the poor had not been systematically shut out from beauty and grace in the previous centuries of exploitation. As if the artists on display here were backward looking. As if they were not propelled by excitement of what suddenly became possible with the overthrow of a violently repressive aristocratic order. As if that violently repressive order did not underpin the ‘beauty and charm’ for a limited few in old Russia. As if the true tragedy of revolutionary Russia was not the immense hope and promise which flourished, only to be crushed in what was not an inexorable process sparked from the moment Russia dared dream of a true revolution, but something rather more complicated. A complex historical process, just as the Bolsheviks and their part in a wider revolutionary movement was complex, full of contradiction as they themselves were full of contradiction. I suppose we were sat in Burlington House in the West End. Heart of the Empire. What did I expect. Fantastic…and indeed, one of my favourite rooms was that of Malevich recreated from photographs of the exhibition of 1932 ‘Fifteen Years of Artists of the Russian Soviet Republic’, with his white architectural forms and brilliant faceless farmers (his nod to the demand that he be more ‘representational’ — I share the frustration at such a demand. In the here and now the frames have all been reworked to a plain Ikea style, though the picture of the original exhibit gives a sense of the different feel of it). 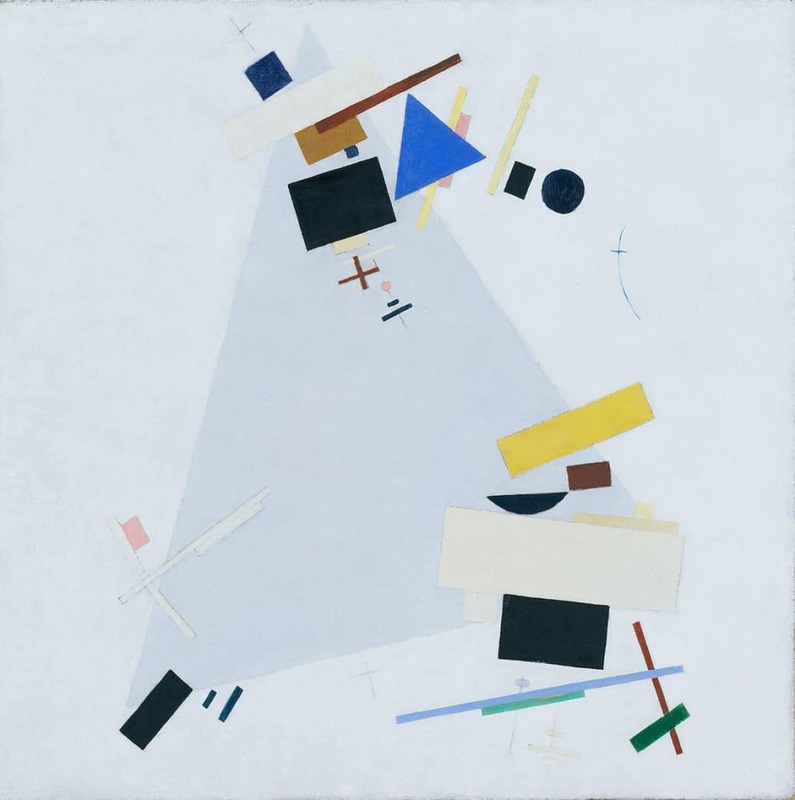 Kazimir Malevich, Dynamic Suprematism Supremus, c. 1915. Oil on canvas. 80.3 x 80 cm. Tate: Purchased with assistance from the Friends of the Tate Gallery 1978 Photo © Tate, London 2016. Oil on canvas. 133 x 104 cm. State Russian Museum, St. Petersburg Photo © 2016, State Russian Museum, St. Petersburg. This exudes the happiness of those early days. They were showing excerpts from Vertov’s Man With A Movie Camera, and other clips including a manic one from Eisenstein showing thick and disturbingly spurting milk all over peasant hands and faces. 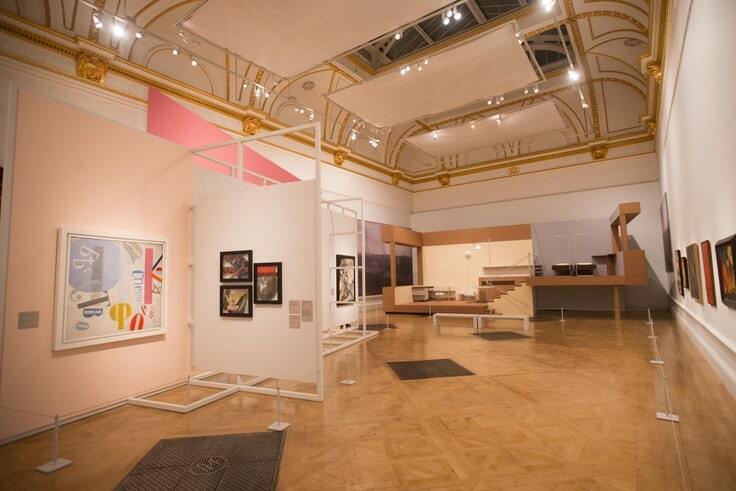 I especially loved the mixture of paintings, posters, ceramics, textiles and film. I mean, could there be anything more awesome than the phrase ‘agitational porcelain’? 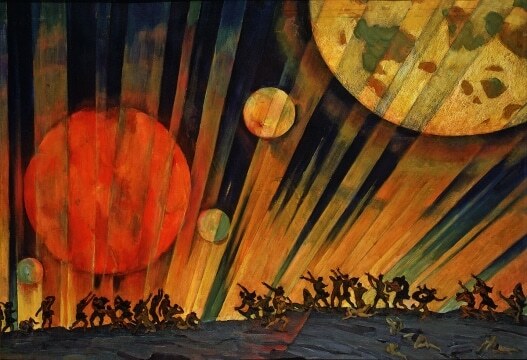 Followed by Konstantin Yuon’s New Planet? 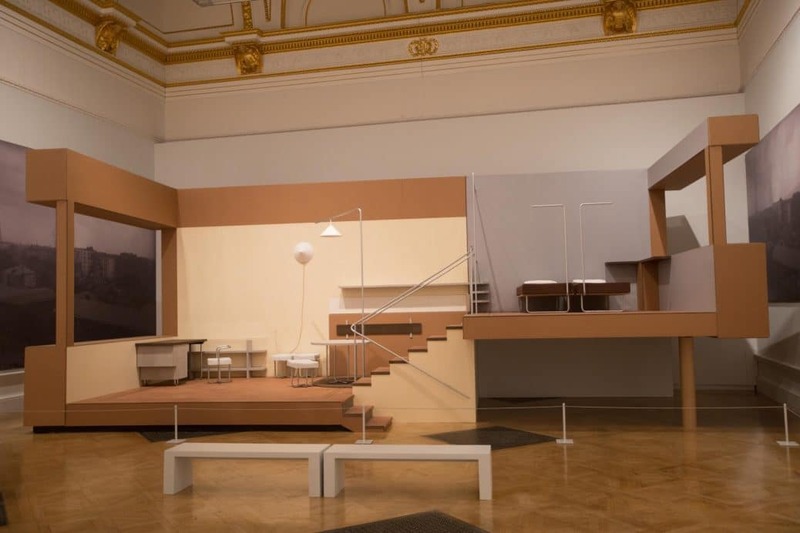 This reconstruction of El Lissitzky’s putative design for a flat in Moisei Ginzburg’s Narkomfin building, made for the Revolution exhibition at the Royal Academy (RA), has a similar discomfort. 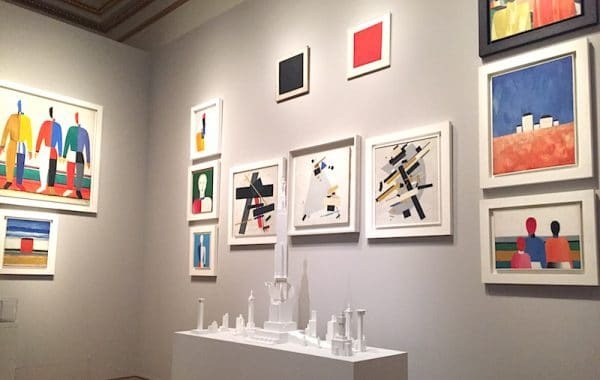 Lissitzky’s room wasn’t laid out in real space when the building was constructed, between 1928 and 1930; he made a photomontage to show how the duplex flats of this collective apartment building could be furnished. I see his point, it almost looks shabby hovering in cardboard over the gleaming parquet, but I rather loved it. 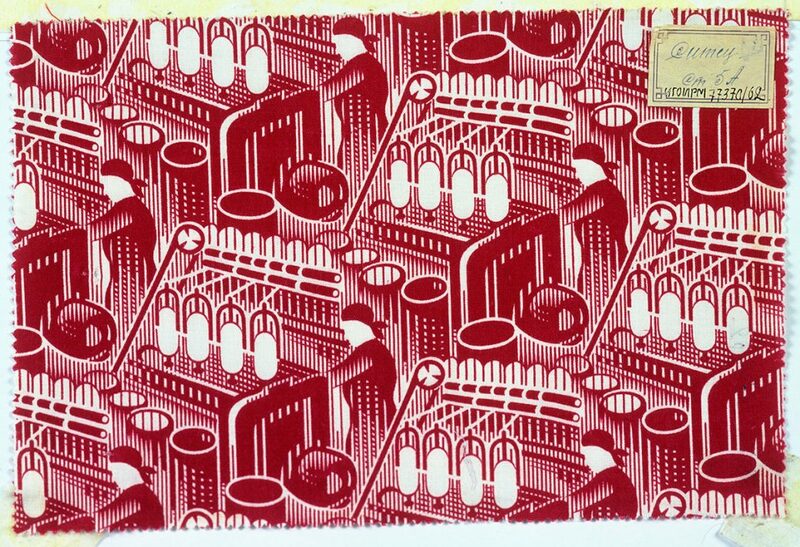 The textiles were awesome, like Andrey Golubev’s Red Spinner. Andrey Golubev, Red spinner, 1930. Cotton Print, direct printing chintz. 17.5 x 27 cm. The Burilin Ivanovo Museum of Local History Photo © Provided with assistance from the State Museum and Exhibition Center ROSIZO. 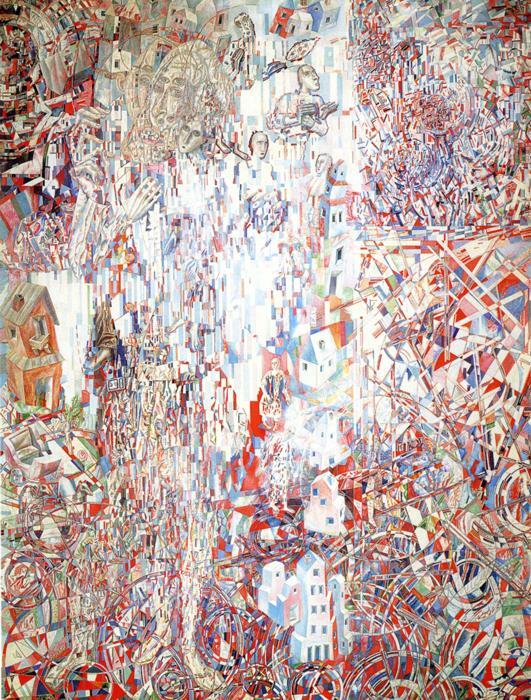 Pavel Filonov — how did I not know Filonov before this? 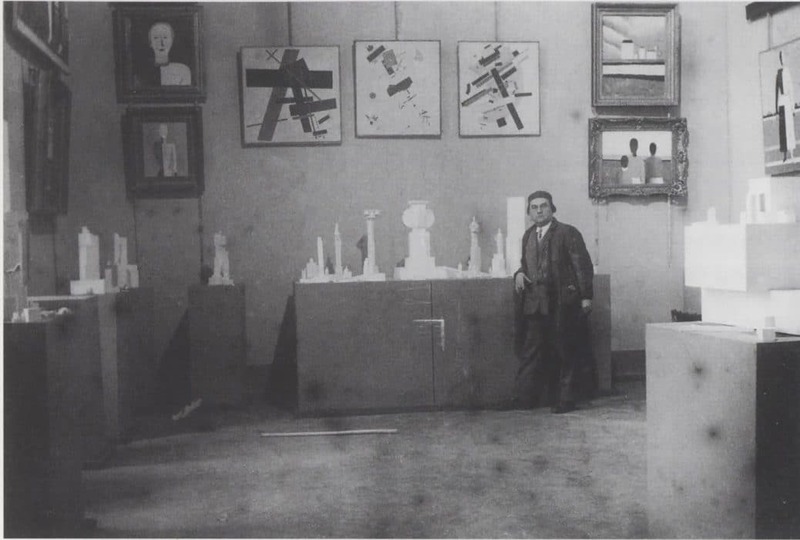 How was he not in Janson’s History of Art, which continues to reverberate through my life with wonder as I finally get to see the originals of those pictures I only ever dreamed of? But he wasn’t there. 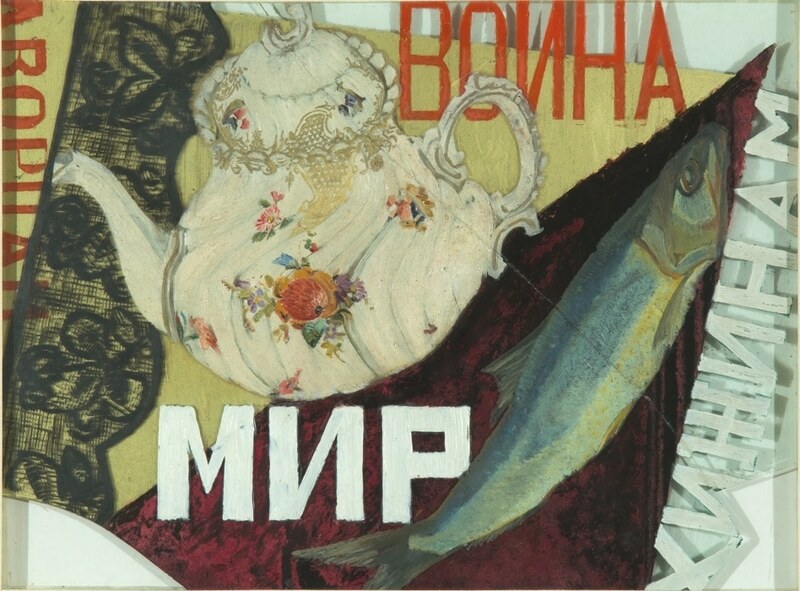 Nor was Sofya Dymshits-Tolstaya’s cool glass paintings — This lovely thing Peace to the Sheds, War to the Palaces. How much did I love that? 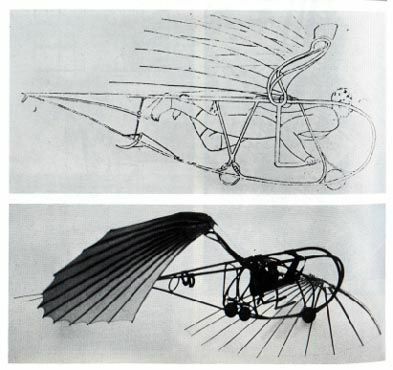 To end…Vladimir Tatlin’s Letatlin, a model glider that was … impossible to say it was my favourite thing in this exhibition full of wonderful things, but. Well. Wondrous. So to go from this to Stoppard’s Travesties was pretty awesome. I knew all about Vienna in 1900 but had no idea what was going down in Zürich in 1917, even though I have chased Lenin in Krakow and elsewhere in Europe. Just a way to explore the city. I chased Joyce in Dublin and Paris. I’ve never chased Tzara, however, despite having chased Aragon and Breton. If I go to Zürich I will start. Of course I will go. Still, how lucky I am to have been able to see the gallery, these paintings, and then rest my weary feet here, in the eagle’s nest. The only time I love gilded anything is in the theatre. The more there, the better. And this wasn’t even everything we saw in London. I wanted to say more about Stoppard, but think I will have to read the screenplay. And write more later perhaps.